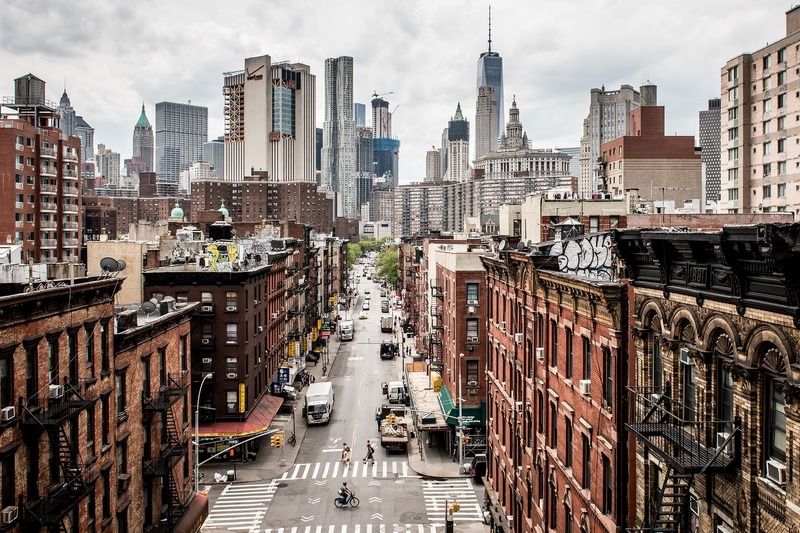 New York City is one of the biggest cultural meccas in the US. 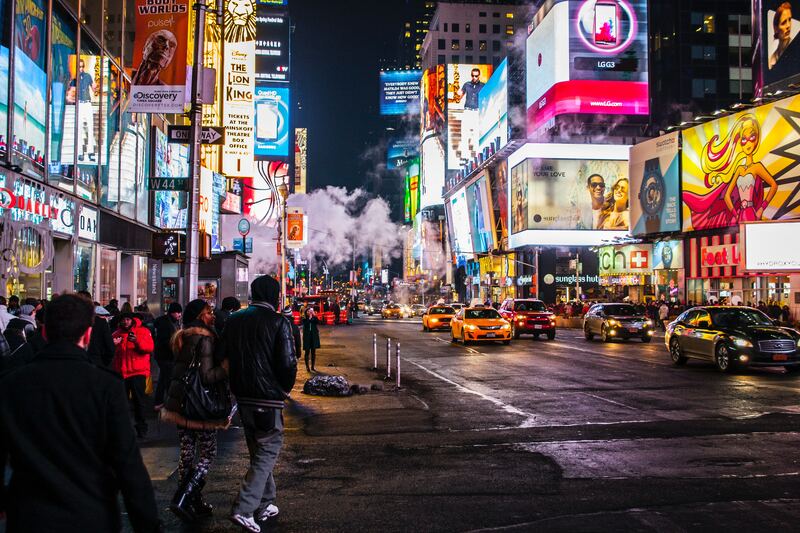 If you are an artist or have an appreciation for art, New York is the place to be. Not only does it house The Metropolitan Museum of Art but you are sure to find several beautiful pieces of art along subway stops. In other words, art is everywhere. 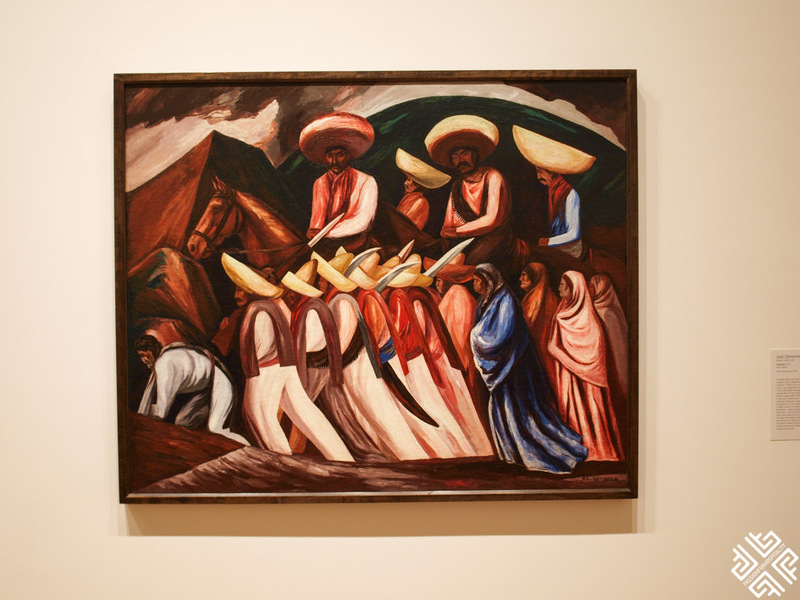 But if you are staying in New York City for just a week (or even a couple of days), what art should you see? Read on to find out what our top picks are! According to Curbed New York, Old City Hall was perhaps the most beautiful subway station when it was in action. It’s been closed since 1945, and you can only see if you are on a New York Transit Museum tour. Still, it is worth it; green and white tiles decorate the arches and ceiling, with glass letting in the sunlight. So, what are you waiting for? Go see Rafael Guastavino’s work of subway art! 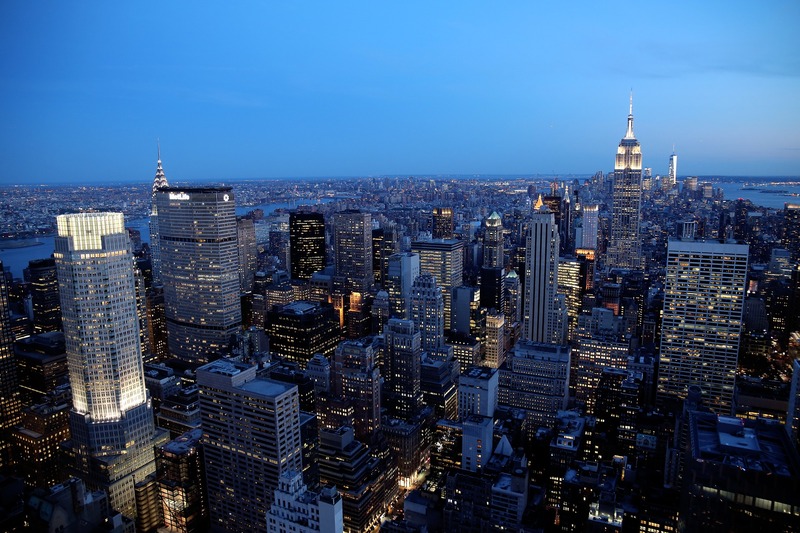 Speaking of how amazing the New York really is and the whole experience can be pretty unique and fancy – read more about Stratos Jet Charters and learn about its private jet charter services. Since its opening in 1929, The Museum of Modern Art makes an effort to show some of the most thought-provoking pieces of art. Walk in and see the works of some of the greats: Max Ernst, Naeem Mohaiemen, and, of course, Claude Monet, to name a few. Tickets run from $25 for adults, $18 for seniors, and $14 for full-time students (children go in for free). However, if you’d like to skip out on the admission prices, you can always the Museum of Modern Art is free every Friday 4:00-9:00 pm. Be sure to stop by. Street art is a large part of New York’s art scene. Just because it isn’t in a museum or on canvas does not take away its beauty and, often times, strong social messages. According to Business Insider, some works of street art you can’t miss out on including Lunar New Year’s mural of several colorful birds all going for a worm. Painted on a building in Harlem, this mural shows the social and cultural injustices of our time and is definitely worth seeing. Other than that, walk by Dasic Fernández and Rubin415’s artwork; the Chilean and Swedish artists teamed up to create a colorful and geometrical man peeking out from his hood. Want to discover some of the most amazing murals of New York City? 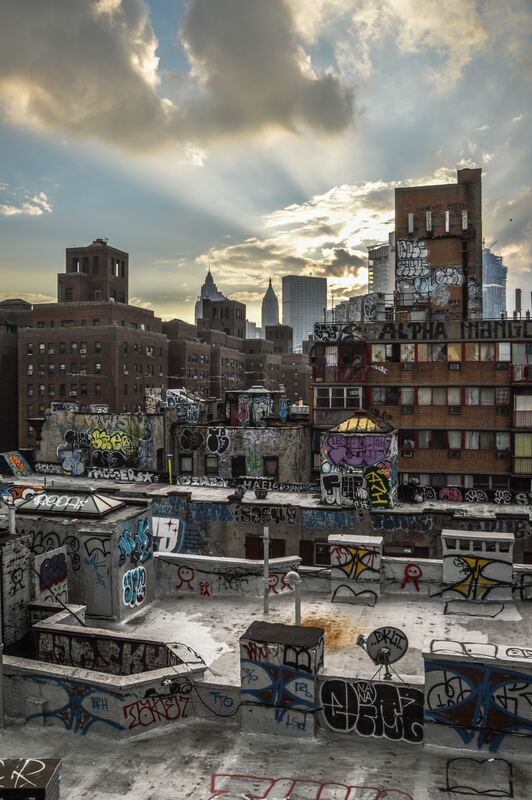 Join the New York City Graffiti & Street Art 2-Hour Walking Tour. And, of course, we couldn’t leave out The Metropolitan Museum of Art. It has a collection of pieces dating back 5,000 years! The art is from all over the world, with all different types. Normally, tickets are $25 for adults, $17 for seniors, and $12 for students. However, if you find yourself not in the hustle and bustle of New York City, you can still get your art fix. Why not visit Storm King Art Center, located in New Windsor? This museum is filled with fascinating sculptures sprinkled across its whopping 50 acres of land. Artwork is from over 100 artists, and is largely new, having opened three years ago. Ticket prices range from $18 for adults and $15 for seniors to $8 for children (5-18) and students, not to mention free admission for members and children under 4. 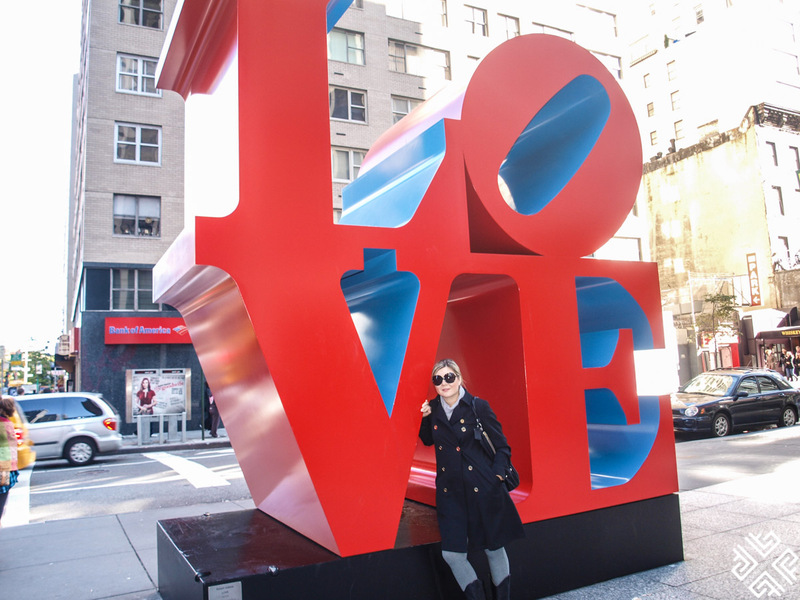 If you are traveling alone check out this guide to why Solo Travel in New York is wonderful.